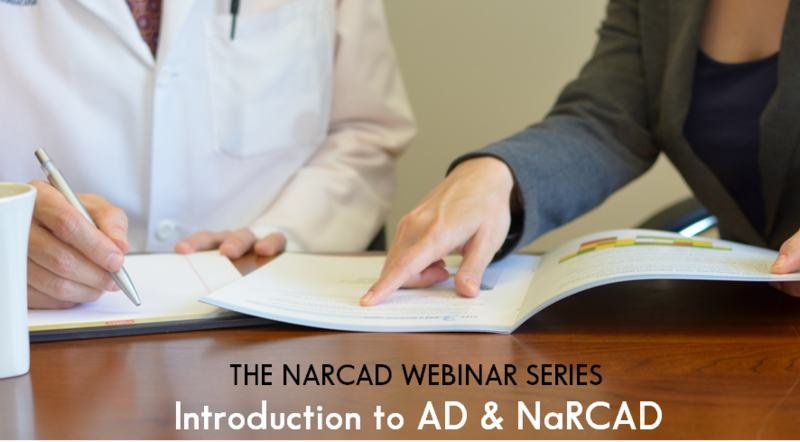 In this short webinar, you'll learn about NaRCAD, our services, and our national impact. Join us, and let us help you strengthen your program. Click here for closed captioning.